This December The Tizard Centre is hosting a conference focusing on people with intellectual disabilities and/or autism as suspects and offenders in the Criminal Justice System. It is widely known that people with intellectual disabilities or autism may receive a poor deal in the Criminal Justice System (CJS), often not being identified as needing extra help, not being considered eligible for services or for treatment programmes, and frequently being incarcerated in prison or hospital for excessive periods of time. We will explore issues about autism and the CJS, and consider how screening for intellectual disabilities is advancing in various parts of the Criminal Justice System (eg police stations and prisons). 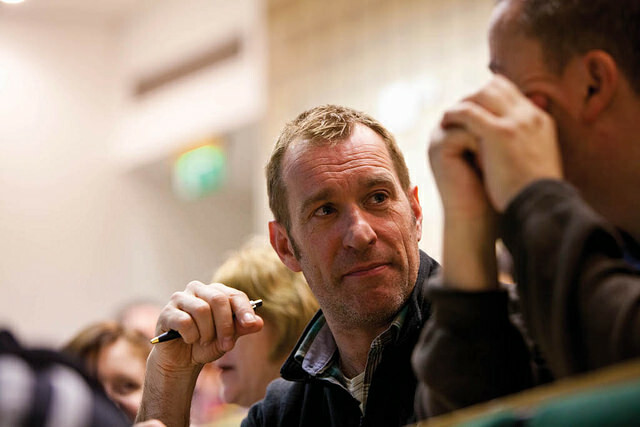 There will be presentations from experts on new treatment programmes available in prisons and in the NHS/health sector. We will hear about the recent and forthcoming changes to probation services and consider the progress made through the Government’s Transforming Care programme. The conference is for those who care for or work with those people with learning disabilities who have come into contact with the Criminal Justice System. This includes carers, health professionals, staff from social services, probation services, prisons, police, lawyers and people with learning disabilities themselves. 11.15 Probation services: changing for the better?